1902001 640 Challenger 640 Combine. Operation Manual RUSSIAN. 1902002 660 Challenger 660 Combine. Spare Parts Catalog. Service manual. 1902003 670 Challenger 670 Combine Spare Parts Catalog. Service manual. 1902004 660B Challenger 670 Combine Spare Parts Catalog. Service manual. 1902005 670B Challenger 670 Combine Spare Parts Catalog. Service manual. 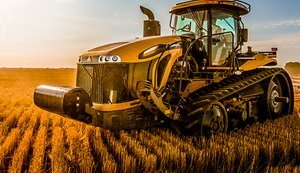 1902006 680B Challenger 680B Combine Service manual.